It is all about the patient at BayCove. If you are looking for personalized care, we are here for you. If you are looking for high quality care, we are here for you. You will feel at home with Dr. Benderson and the staff at BayCove. We cater to adults, kids and cowards! High quality dentistry is my craft. It is what I strive for each and every day. The biggest compliment I can receive is a patient’s referral of friends, family and neighbors. It means that a great deal of trust has been placed in both me and my staff. Often a new patient is apprehensive and maybe a bit nervous. Very quickly that patient realizes that he or she in good hands. It is a real pleasure to turn a fearful patient into one who actually looks forward to going to the dentist! We are a true team here at BayCove Dentistry. The staff is upbeat, professional and very caring. Everyone works together in a truly remarkable way to ensure a positive experience for you, our patient! Dr. Benderson has practiced dentistry for over 15 years. After graduating with honors from Towson University he was a top choice by the University of Pittsburgh School of Dental Medicine. Upon graduation, he was competitively selected for an advanced general practice residency at the Washington D.C. Veteran's Affairs Hospital where he worked with experts in prosthodontics, periodontics, endodontics, and oral surgery. He started BayCove Family & Cosmetic Dentistry in 2007 with a simple mission - to provide top quality family and cosmetic dentistry in a caring, positive environment. Dr. Benderson has a true interest and passion in all areas of dentistry. He is an active member and Fellow of the Academy of General Dentistry. Dr. Benderson lives in Severna Park with his wife and two children. When not practicing dentistry, he loves being a family man, playing tennis, bike riding and reading. 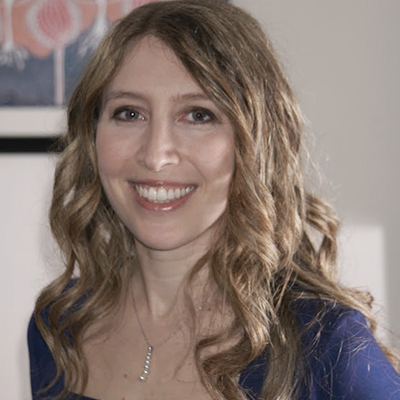 Dr. Melissa Nevid grew up in dentistry, living above her father's dental practice in New York for her formative years of life. She achieved her Bachelor of Science from the University of Maryland, and then her Doctorate from the New York University College of Dentistry. After practicing for four years in Austin, Texas, she and her husband were happy to have an opportunity to move back to the east coast where they could be closer to the Terps and spend time on the bay with their dogs Abbey and Steve. 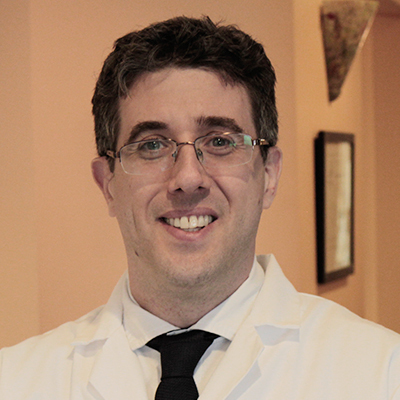 Dr. Christopher Sanginiti is passionate about providing excellent care to his patients. 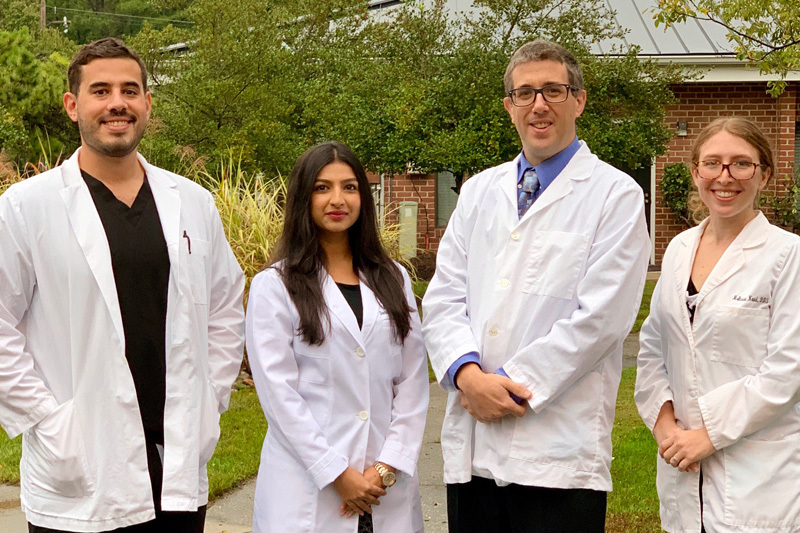 He graduated with a Bachelor of Science in Neuroscience from Lafayette College before heading to dental school at the University of Maryland College of Dental Surgery. 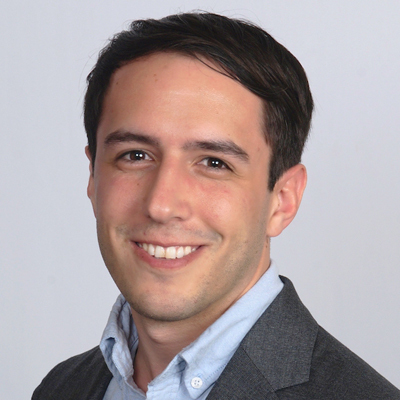 Dr. Christopher Sanginiti was a member of Gamma Pi Delta, the prosthodontic honor society, and he also won the Southeastern Academy of Prosthodontics Award. This award is given to a graduating dental student who exemplified academic and clinical excellence in prosthodontics and operative dentistry. After graduation, Dr. Christopher Sanginiti completed a post-doctorate residency in general dentistry at the Washington D.C. Veteran's Affairs Hospital where he gained extensive training in implant dentistry, endodontics, oral surgery, and esthetic restoration. In his free time, Dr. Christopher Sanginiti enjoys basketball, playing guitar, and cooking. Our professionally licensed and experienced dental hygienists are experts in making sure your teeth are clean and gums are healthy. From cleanings, periodontal treatment and sealants, to oral cancer screening and helping to educate our patients regarding proper oral hygiene techniques and maintenance, our fantastic hygienists will make you realize why we call them the "Queens of Clean!" Our certified dental assistants are experienced and wonderful. They assist the dentists and help to make patients feel comfortable and relaxed. Our front desk staff is simply awesome! One of the best around. From handling your insurance questions, to scheduling and greeting you when you arrive, you won't find a better team.